We all are doing online shopping regularly which helping us to get some products that are not available at offline shops. Also we will have some awesome deals and discounts regularly by deals and discount websites. Bhaap.com is such a website which is giving a great deal and discounts on high end products on daily basis. I have written about Bhaap.com already as they have some great deals on daily basis regularly. This sounds very interesting and amazing isn't? I am so excited to buy makeup and beauty products during this sale without missing any by chance. I am sure you all will also got interest like me to shop with them during this awesome deals at Friday 24th January. Don't miss this awesome deal day by any chance girls... Do subscribe with them and make keep you updated by their deals and discounts. 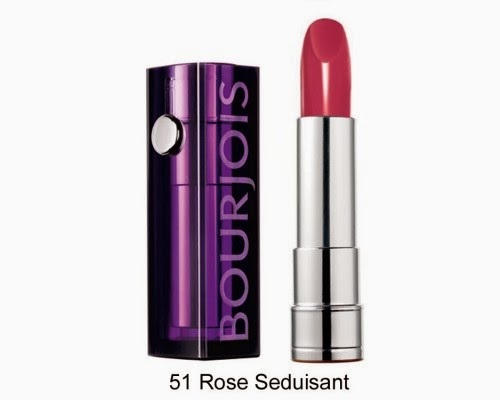 I am waiting to get some Bourjois lipsticks and makeup foundation creams, also Max factor concealer and lip glosses with Cover girl cosmetics. Also I am excited to buy some Seduire Jewellery during their beauty Products under 99 Rs at Makeupathon sale. So, Girls count the day from now and be ready for a discount blast at Bhaap.com's beauty Products under 99 Rs at Makeupathon sale. I am sure you will not be disappointed and get a bag full of makeup and beauty products, including me.